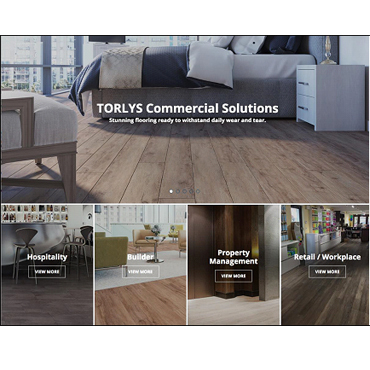 TORONTO, May 15th, 2017 – TORLYS Inc., a company synonymous with bringing innovative flooring solutions to market, launches a truly revolutionary new type of floor; CorkWood™. 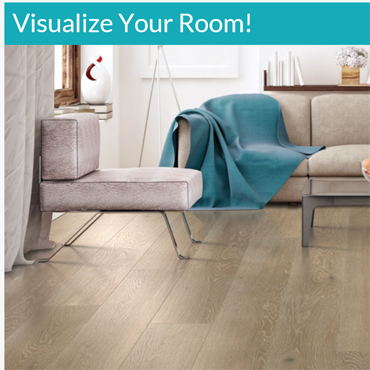 Photo Caption: TORLYS new CorkWood™ Designer floors are engineered for comfort, offering the ultimate in hardwood style, durability of laminate and the comfort of cork. 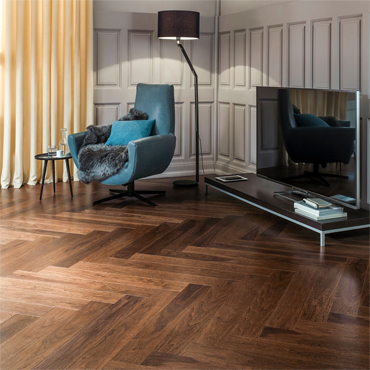 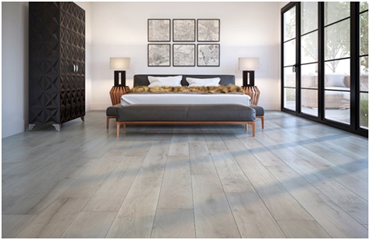 This beautifully styled CorkWood™ Designer floor is Fairwinds Oak.